Today, many Americans are trying to incorporate this idea fresh food, an active lifestyle and overall good health and ‘good living’. One way we like to celebrate life, good company and good living is to hold dinner parties and good ole’ American barbeques. Even though cooler temperatures are more common this time of year, that doesn’t mean grilling has to be obsolete! Invite some friends over, break out the grill pan (or George Foreman) or heat up the outdoor grill (if you live in the south and are still enjoying some beautiful 70 degree days) and enjoy a nice evening celebrating friends and good living. 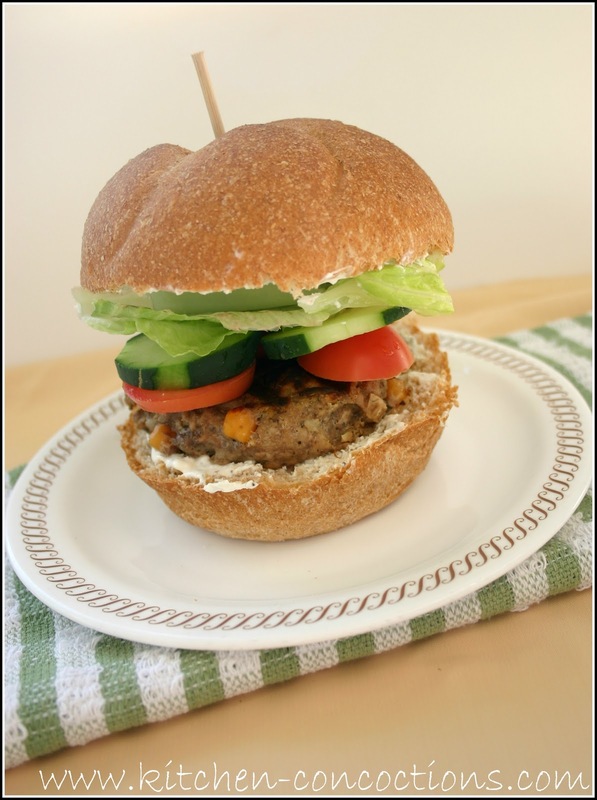 To honor this Greek tradition serve up some hamburgers with a Greek twist. These Greek Burgers are unique and will surely have dinner guests talking. They have classic Greek flavors and are topped with cucumbers and a traditional dill yogurt sauce. So let’s toast to enjoying life and ‘good living’! For sauce combine all ingredients and store in refrigerator until ready to use. In a food processor, pulse chickpeas until coarsely chopped. Transfer to a large bowl and add beef and pork. Add remaining burger ingredients. With your hands, mix until mixture is evenly combined and holds together when pressed into a ball. Divide into four 1-inch-thick patties and season with salt and pepper. Prepare grill to medium heat. Cook burgers for 4-5 minutes per side until cooked through. 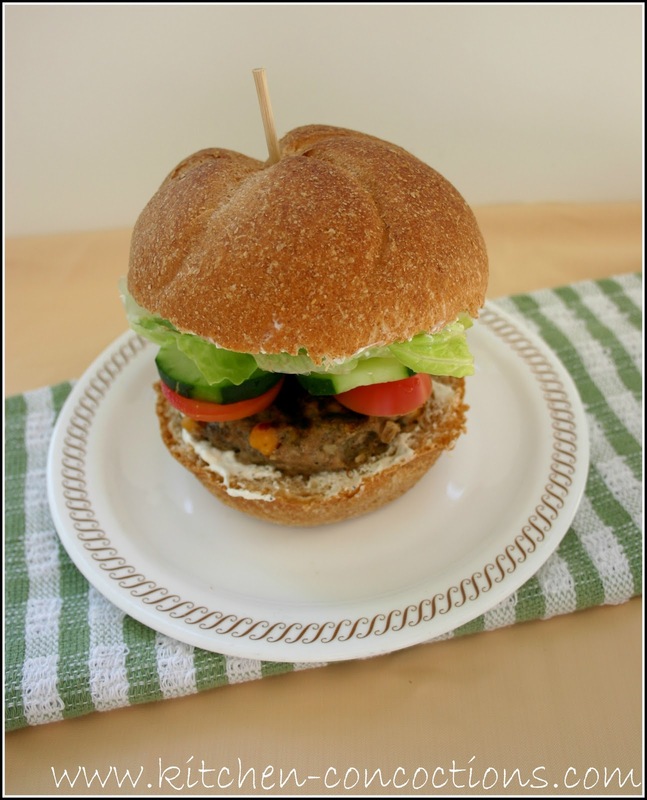 Serve cooked burgers on Keiser rolls topped with lettuce, tomatoes, cucumber, and yogurt sauce.